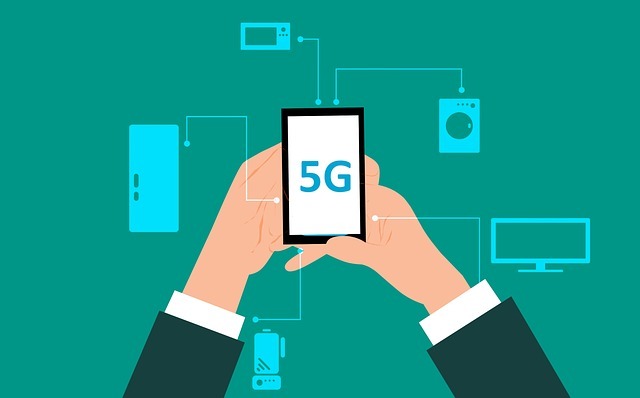 Consultants at Deloitte remarked this week that the US is being outspent by China in the development of 5G and is likely to lose out on the potential economic benefits of the next-gen wireless network. According to the consultancy’s recent report, China now has ten times more sites that support 5G than the United States. Chinese cellphone tower companies and carriers have also added more sites in three months of 2017 that the US had in the past three years. However, it was noted that it is also around 35% cheaper to install 5G equipment in China as compared to the United States.